Hector Tricoche’s uptempo salsa beats and swinging brass and bass orchestra preserves his title as one of the “Original Salsa Kings.” Up and coming Latin music sensation Chris Alfinez blends a traditional salsa sound with lyrics that are dynamic and passionate. 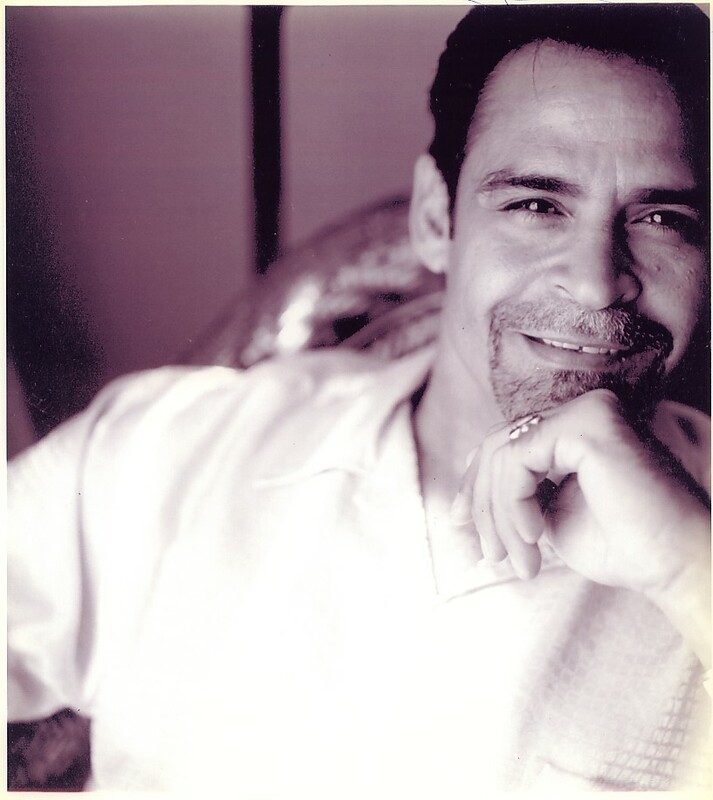 One of the Original Salsa Kings, Hector Tricoche is an internationally acclaimed Latin pop and salsa musician who is noted for his impressively high and melodic voice and richly textured versatile musical compilations. Critics have praised him for combining a harmonious voice with the creative snappiness of an improvisation artist. His live performances roar to life with a swinging brass and bass orchestra. Encore: last played in 2009. As one of Latin music’s rising stars, Chris Alfinez is set to conquer the music world with his silky-smooth voice combined with a traditional salsa sound. The result is a singing style that is filled with emotion and passion. By combining traditional Caribbean rhythms with a distinct modern flavor, his debut single, entitled “La Distancia,” puts him in line to become the next big thing in Latin music.